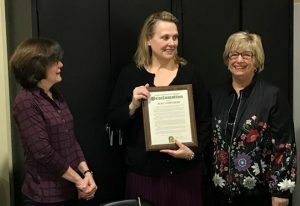 Oakland County Commissioner Shelley Taub (right) presented the proclamation to Judy Lindstrom (center) during the council’s board meeting on December 12, 2018. Board member Ann Manning (left) congratulated Judy. Judy first volunteered as a tutor for Oakland Literacy Council in 1997. 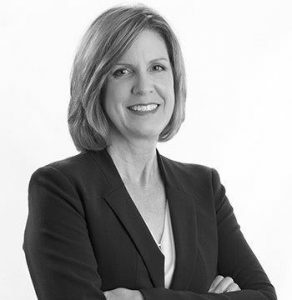 Seven years later, she stepped into her first leadership role. 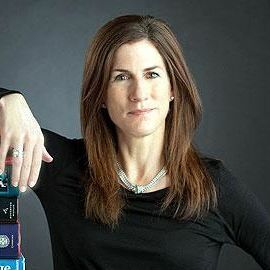 Today, in addition to presiding over the council’s Board of Directors, she chairs the council’s annual fundraising dinner, Ex Libris. 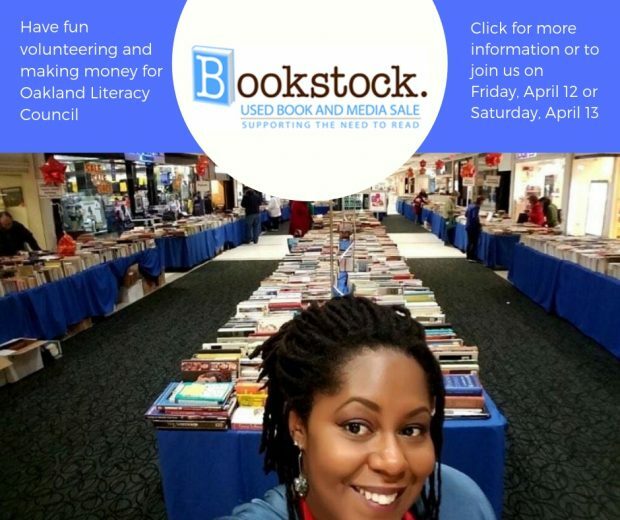 September 20, 2018 – Bloomfield Hills, Mich. – Oakland Literacy Council and Oakland County Michigan Works! teamed up this summer to pilot a free, 12-hour class for immigrants seeking employment in the state. The seven residents who completed the program learned about finding, applying, and interviewing for jobs as well as about available job-training resources. As a result of the program, one participant launched his own repair business. Two others discovered and enrolled in job training courses. Still another clarified her career goals. “The course was about teaching people to fish, meaning giving immigrant job seekers the tools they need for job search, and teaching them how to find work in Michigan, while practicing their English conversation skills,” said Lynda Keough, Program Coordinator at Oakland County Michigan Works! in Troy. Michigan Works! provides one-stop service centers throughout the state to connect job seekers with education, training, and employment opportunities. Oakland Literacy Council tutors Katie Thompson and Irene Sinclair designed the six-week course held during July and August, drawing upon their many years of professional experience teaching English language learners. Michigan Works! provided classroom space at its Troy office along with access to its extensive resources for workforce development. 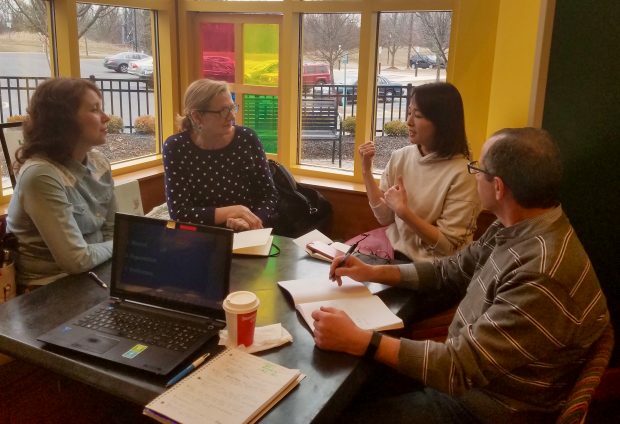 In addition to brushing up on communication skills, the immigrants completed a typical job application, searched for jobs using Pure Michigan Talent Connect, a state government-run website for job seekers, and explored work-related courses available in the local area. 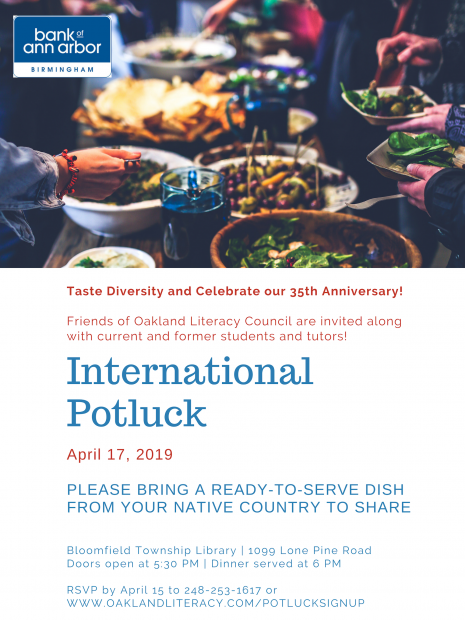 Oakland Literacy Council intends to repeat the course for English language learners with high intermediate listening levels, Machesky said.